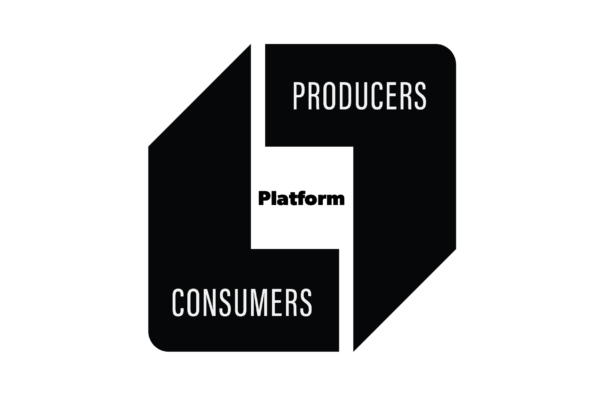 On November 20-21, Alex Moazed (CEO) and Tri Tran (CTO) will be speaking at the Platform Economy Summit in Berlin. The summit brings together the world’s leading experts on platform business models, which are dominating the 21st century economy. Applico will be joining the summit as a practitioner to share insights from our real-world experience in helping traditional companies transform their businesses with platforms. Alex will be speaking during lunch on the the 21st to discuss Applico’s real-world strategies and experiences. Tri will join the network effects panel to explore the best practices in how to scale a platform. We’ll be joining other speakers who also have expertise in platform business models and innovation. The speaker list includes leaders from tech platforms such as Google, Alibaba, Uber, and AirBnB; innovators from platform technology providers such as Mirakl; and executives from innovative companies such as Applico client Klöckner & Co, Ping An, and Volkswagen. As we enter the 4th Industrial Revolution, unprecedented threats and opportunities emerge for all businesses in all sectors. Seven of the world’s ten most valuable companies are platform businesses. 60% of the “unicorn” billion dollar startups are platform businesses. No industry has been left unscathed, from retail to finance to B2B to healthcare to logistics and beyond. This summit helps leaders discover new strategies that drive growth, and learn how best to incorporate, manage and compete with platforms businesses. For a limited time, we are excited to be able to offer our readers a 20% discount! Come meet us at the event! Look forward to seeing you there.